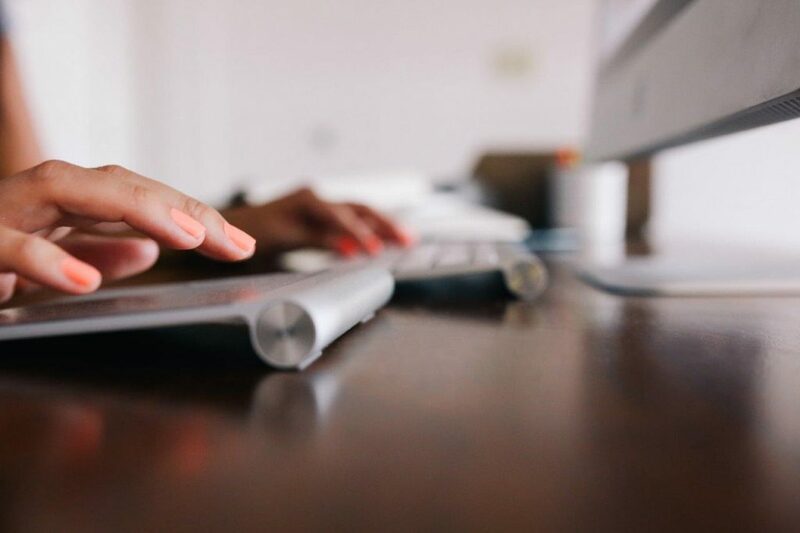 MoveUP represents employees at the British Columbia College of Nursing Professionals (BCCNP). 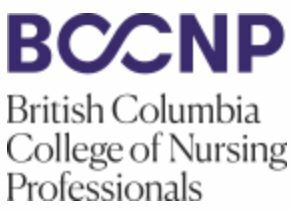 The BCCNP consists of the College of Licensed Practical Nurses of British Columbia (CLPNBC), the College of Registered Nurses of British Columbia (CRNBC), and the College of Registered Psychiatric Nurses of British Columbia (CRPNBC). The BCCNP’s legal obligation is to protect the public through the regulation of licensed practical nurses (LPN), nurse practitioners (NP), registered nurses (RN) and registered psychiatric nurses (RPN). This includes setting standards of practice, assessing nursing education programs and addressing complaints about BCCNP registrants.